Customers of InfraTec choose infrared thermography as a measurement method for the development of new products, temperature triggered process automation and quality assurance. 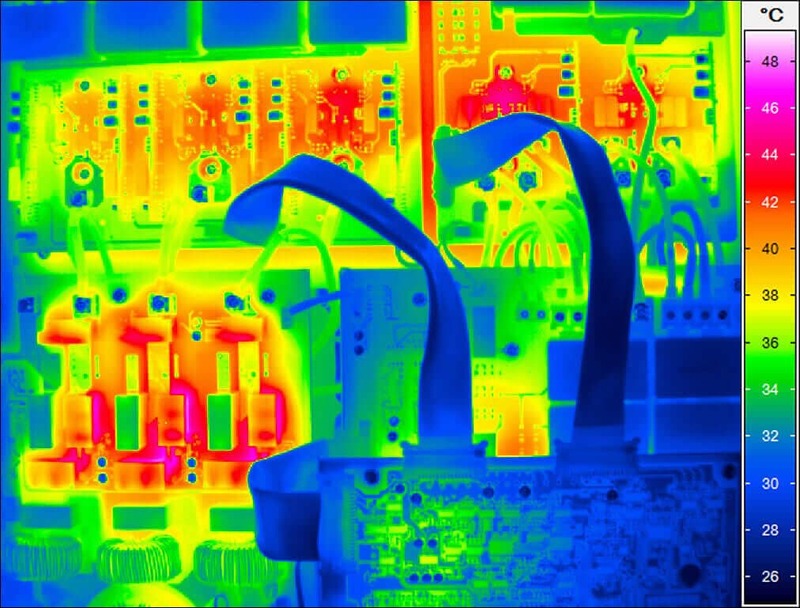 Today, well-known companies from all industries rely on our thermographic know-how in development and production. 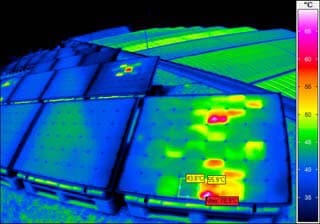 Universities, universities of applied sciences and institutes apply thermal imaging equipment supplied by InfraTec in teaching and research. One advantage of pyroelectric detectors is the versatility of their applications. 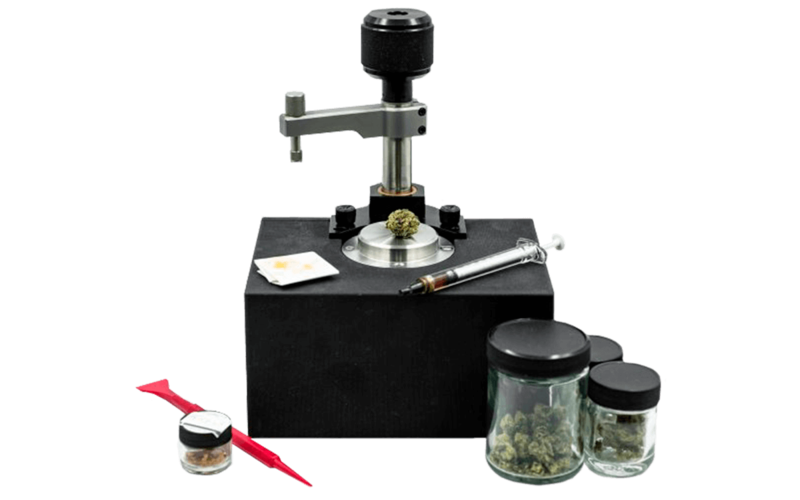 Detecting and analyzing gases and gas mixtures, investigating the material composition of organic and inorganic compounds, monitoring flames – all this is of great importance in a wide range of industries. 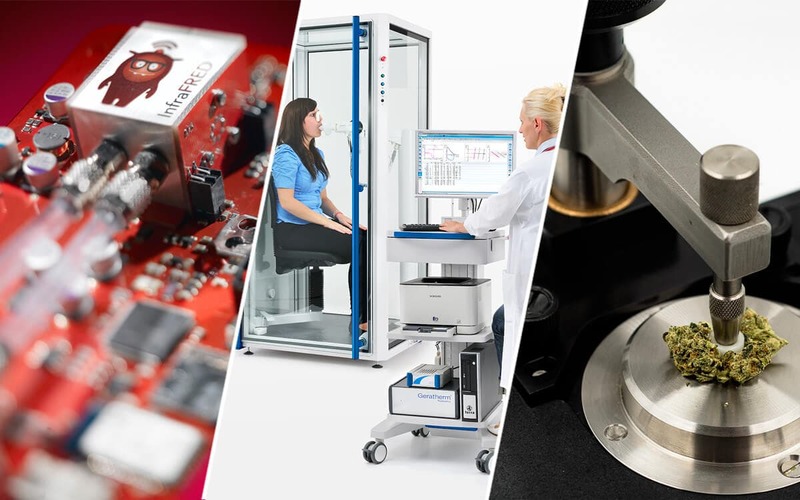 Selected examples will help you to get to know some of the possible applications and, at best, to gain valuable ideas for solving your own measurement and testing tasks. 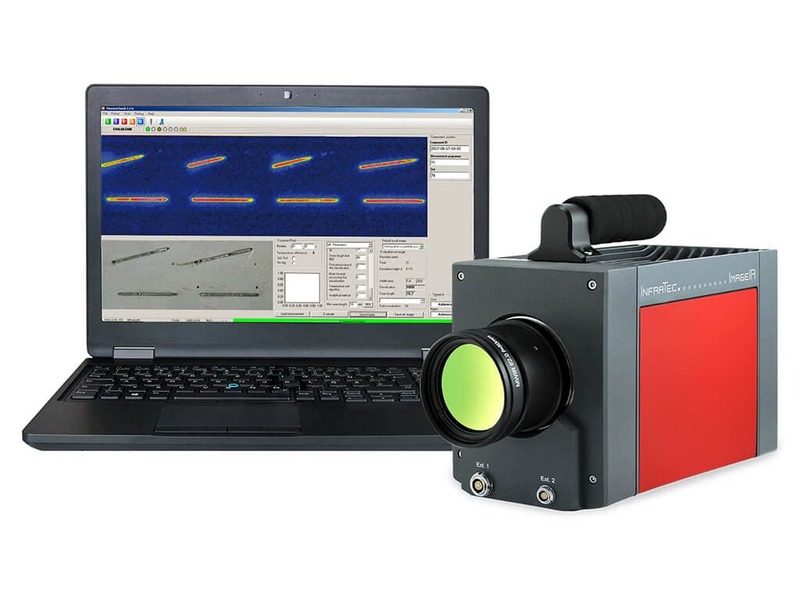 Well-known companies from all over the world use infrared thermography as a measurement method in the development of new products, temperature-controlled process automation and quality control. 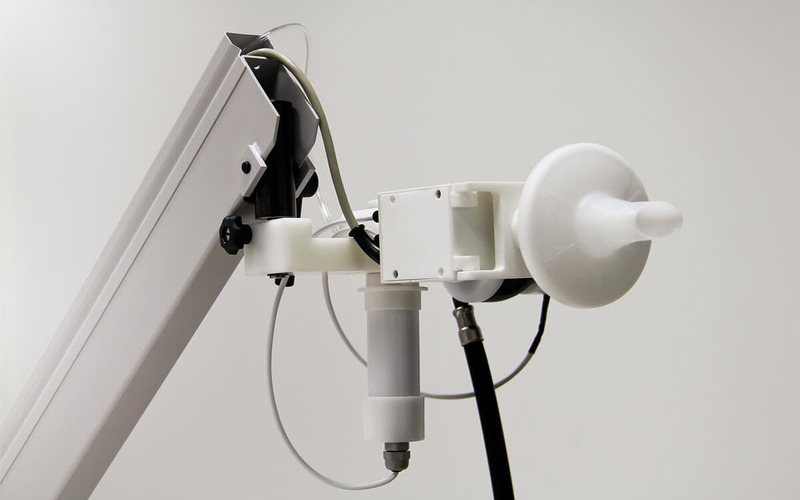 Universities, technical colleges and institutes use thermography systems from InfraTec for applications in science and education. The spectrum of reports in which our customers describe the concrete use of their cameras is correspondingly broad. There are known companies and institutions from almost any industries and any fields of research. Upon your e-mail request, we will be pleased to send out detailed information material and, if desired, extracts from our list of testimonials by customers that are active in comparable fields of thermography application. 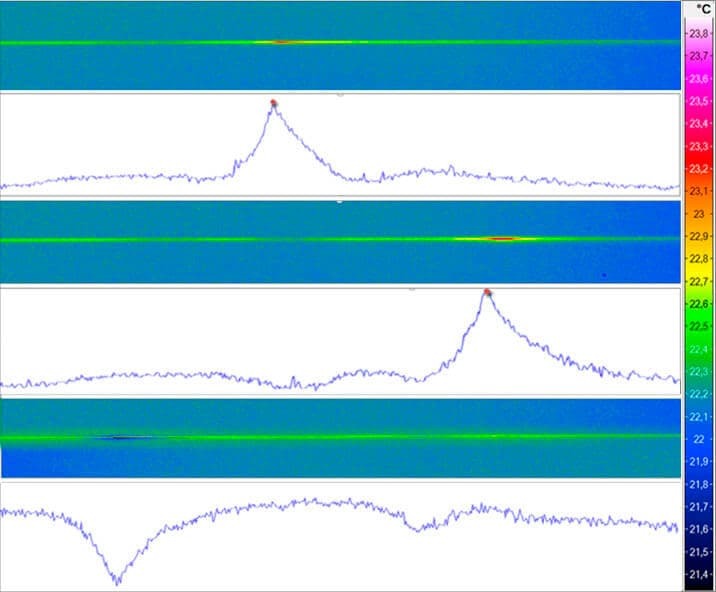 Many new systems operate at very high laser intensity levels and consequently require close control of thermal processes. 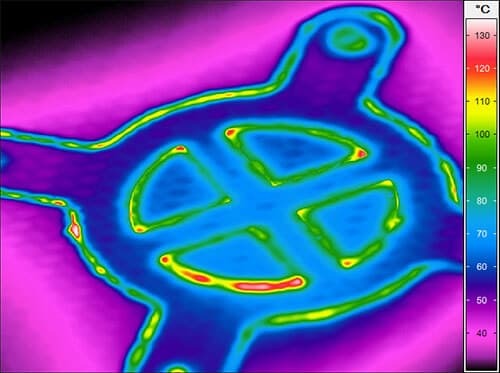 This is achieved by the use of infrared thermography which is both contact-less and provides imagery. Usage of ImageIR® 8300 at Laser Zentrum Hannover e.V. How do solid materials change structurally? The engineers Prof. Stefan Seelecke and Marvin Schmidt from Saarland University investigate this fundamental question in materials research. Both consider this topic with the help of microthermography. Their cutting-edge basic research ensures that we will have even more energy-efficient electric devices to use at home in future. Climate research is one of the most exposed types of academic research these days. With the continuous discussion about extreme weather events and long-term implications of human-made climate factors the related science has become a part of everyone´s daily life. 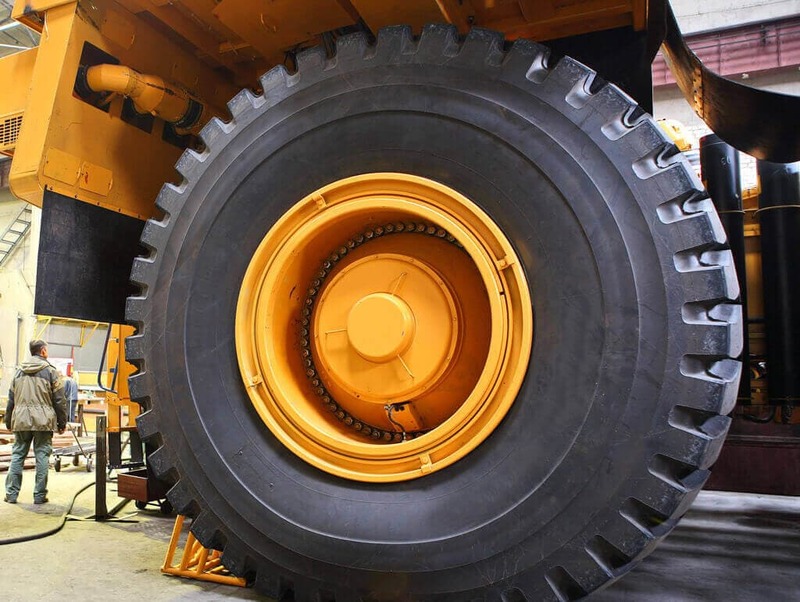 Non-destructive testing methods are becoming increasingly more important in the industry. One reason is that they cost much less than other test methods. 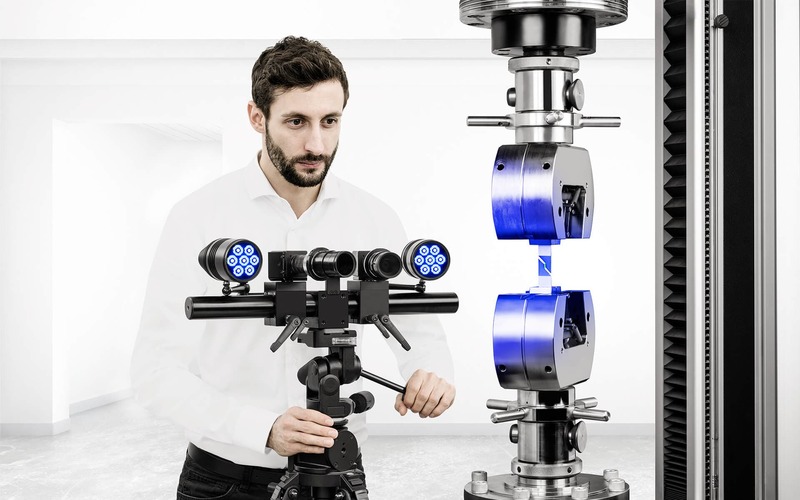 As a very elegant method, the active heat flow thermography method is now firmly established as a powerful method of non-contact and non-destructive testing of products of different manufacturing technologies. 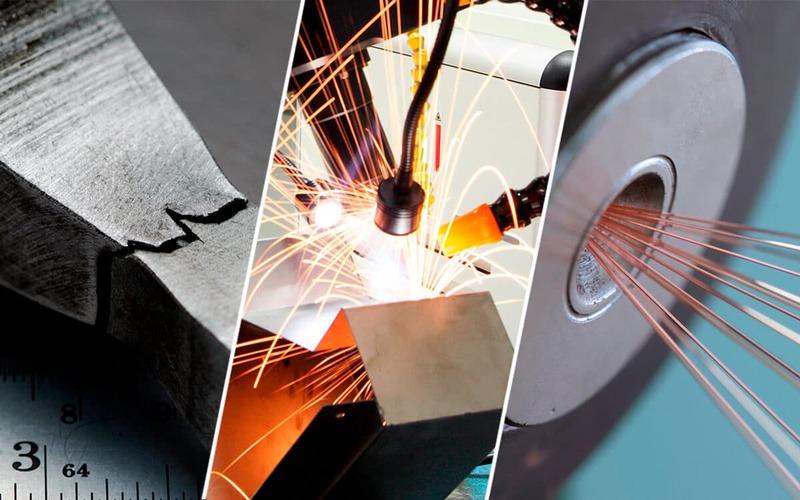 Stress changes during tensile testing provide information about material properties of metals such as tensile strength. 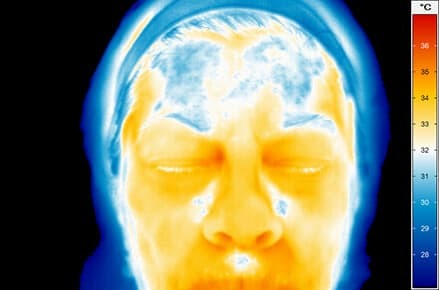 With the help of thermographic cameras metallic solid bodies can be tested for such stress changes. Due to the decreasing number of suitable locations for wind turbines and the increasing push towards renewable energy sources, new activities have been introduced to improve the efficiency of rotor blades for wind turbines. At the same time that the performance of electronic components is being driven ever higher the demand for thermal management at ever smaller scales is also occurring. 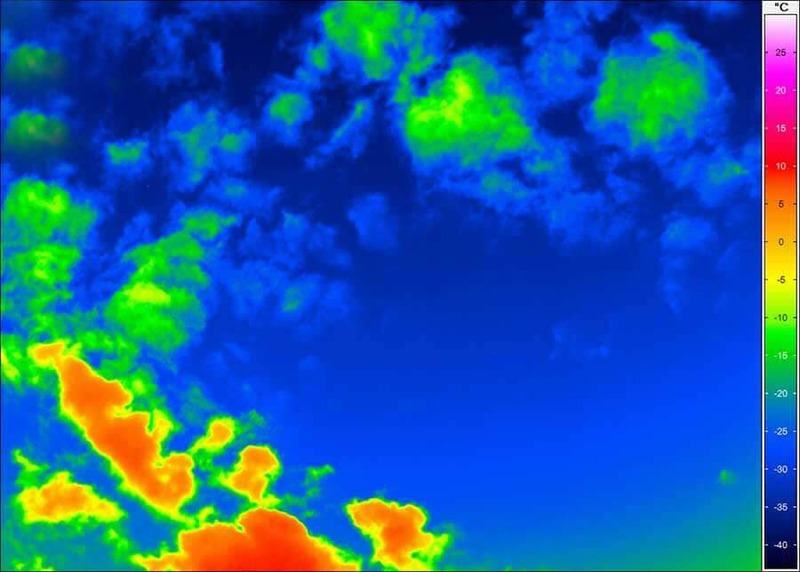 With infrared thermography, absolute temperatures, temperature distributions and relative temperature changes can be measured and tracked within dynamic conditions. 2012 marked an important milestone for the Eastern European Countries of Poland and the Ukraine – the jointly rganized UEFA European Football Championship 2012. 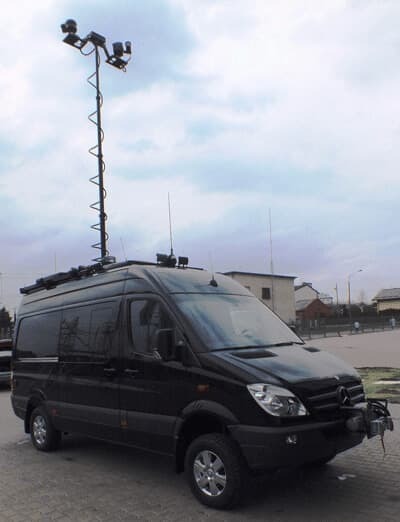 While this kind of events generate a wide public attraction there are certain background activities which contribute to a seamless progress significantly: Security and logistics are two core tasks to be handled by the relevant local authorities. 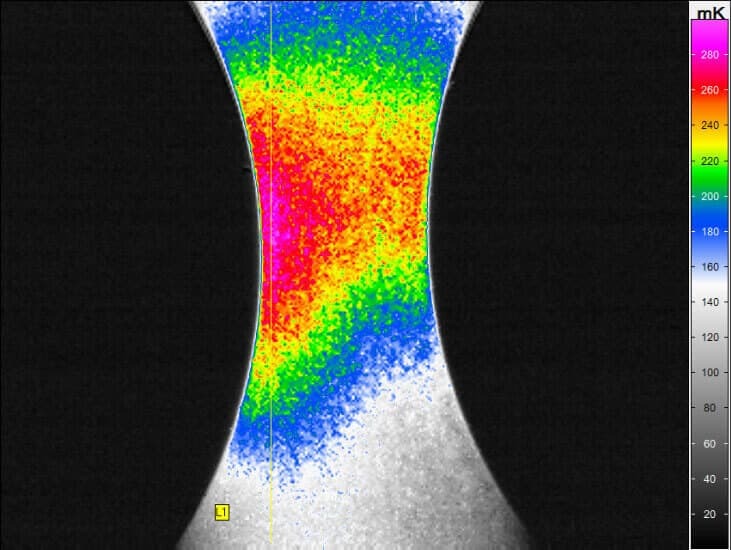 Ladle-temperature measurements with contact-free infrared thermography are an ideal basis for the early detection of impending breakage. 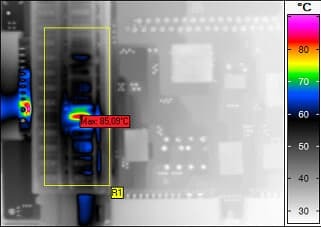 At Delphi’s laboratory plant “Test & Validation Services”, thermography is used for design and product validation as part of quality assurance. Therewith, a stable hardware basis is set for integrating new technologies in motor vehicles that again present a substantial contribution to traffic safety. All kind of hot industrial processes need to be contained well to allow the process itself to go on and at the same time to protect neighbouring installations and employees working there. 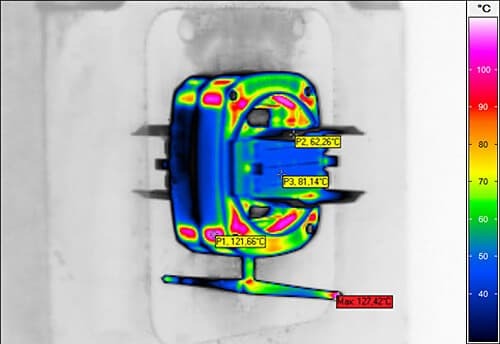 Thermography helps to detect weak points and provides first indications for necessary repairs. 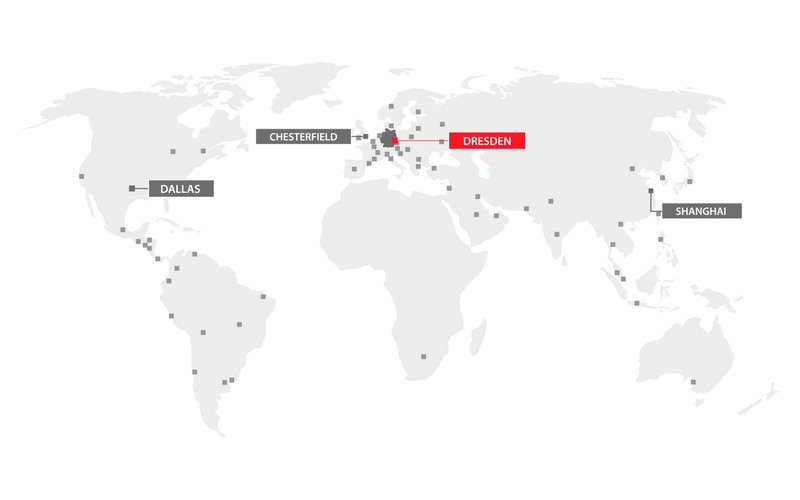 Today gas and steam turbine power plants by the SIEMENS AG are more than ever complex high-tech products. 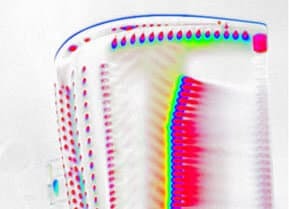 Heavily stressed parts like the turbine blades are tested with the latest measurement techniques for example with infrared thermography. Like for all electrical devices, solar cells and modules need to be maintained especially as they are located outdoors. 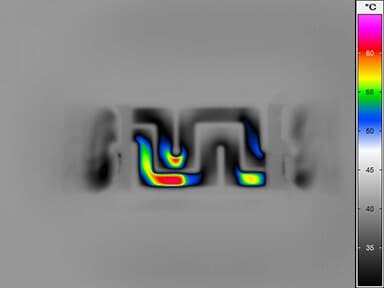 Infrared thermo-graphy offers the possibility to localize and classify problems fast and also with a high accuracy. 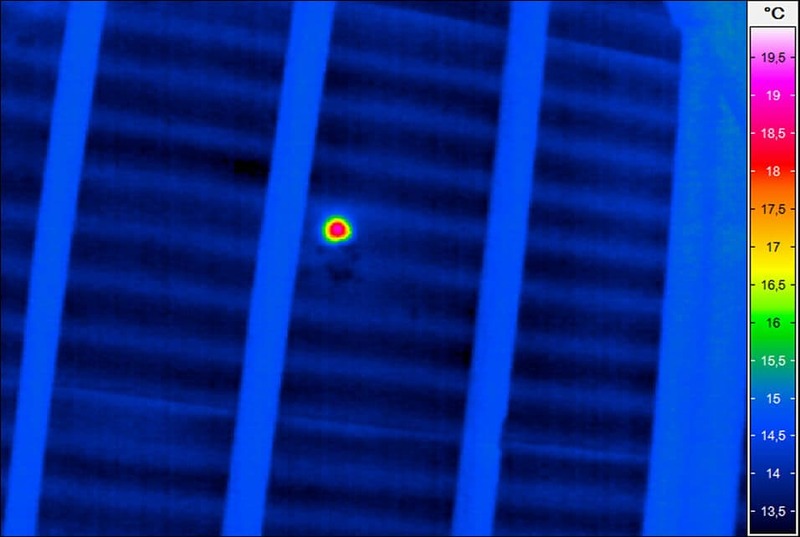 ARCHIMEDES Facility-Management GmbH uses its infrared camera predominantly for revisions and securing of quality standards during the construction phase of newly erected buildings and the refurbishment of older buildings. 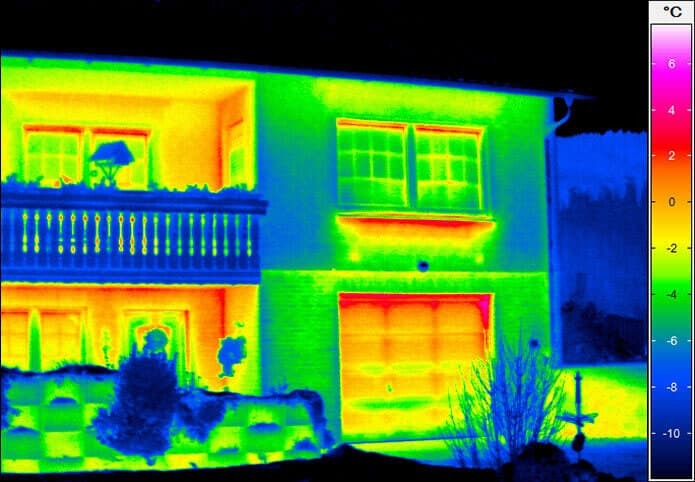 Thereby the detection of construction faults like thermal bridges, poor insulations or air leakages plays a major role. In order to protect bat populations firstly their ecology has to be understood but it can be very difficult to study the small, nocturnal mammals in the wild. 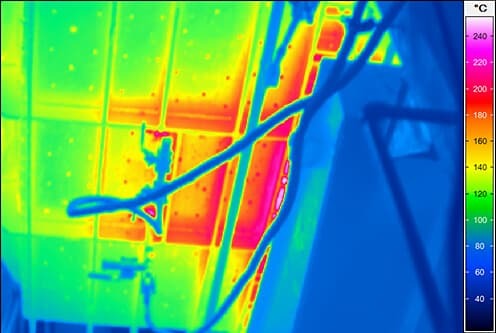 Infrared thermography offers solutions to many of the problems faced by bat ecologists. 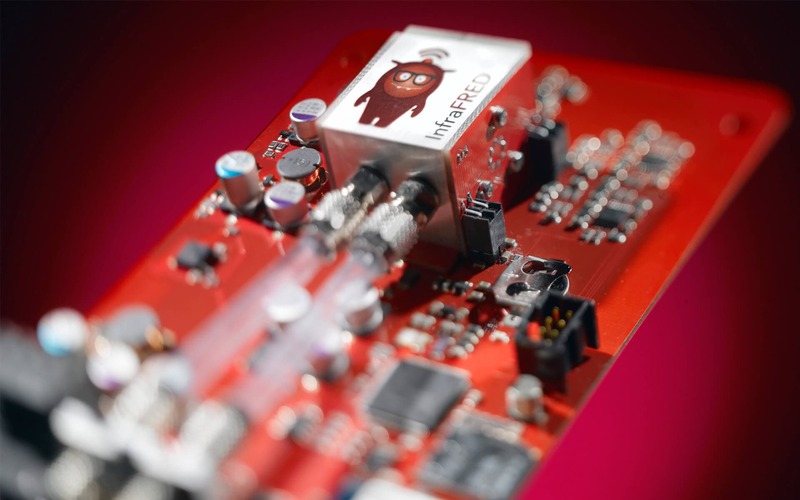 The company Isabellenhütte Heusler GmbH & Co. KG has identified this potential at an early stage and uses infrared thermography for the quality assurance of their low resistance precision resistors. With the use of a thermometer only an indication of a spot temperature can be obtained. Infrared thermography provides the complete picture, non-invasive temperature measurement of the complete body part. 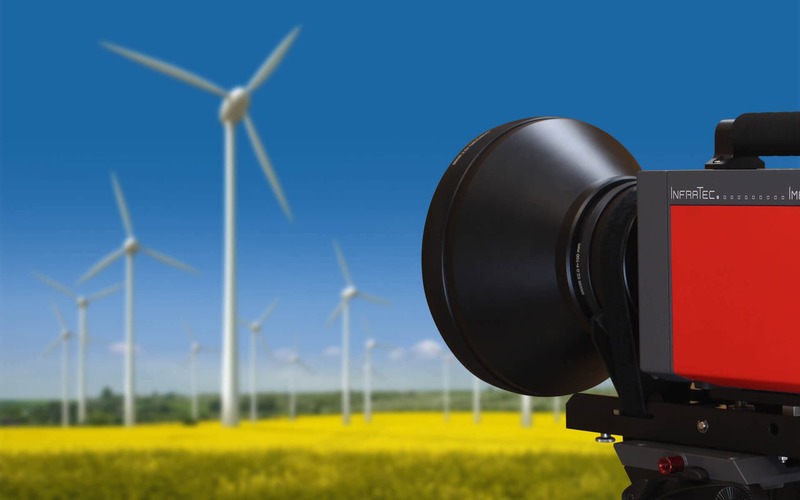 Feeding of renewable energy and rising consumption peaks – operators of energy networks face great challenges in meeting the set levels of electrical power supply. 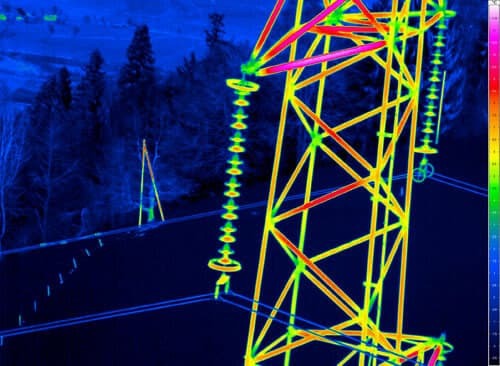 Airborne inspections highly increase the efficiency of high power line monitoring.